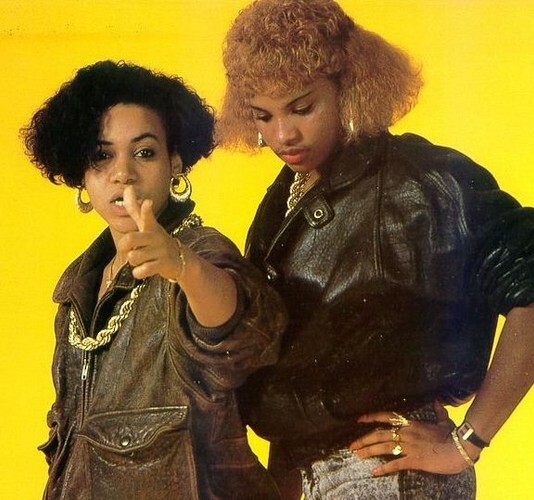 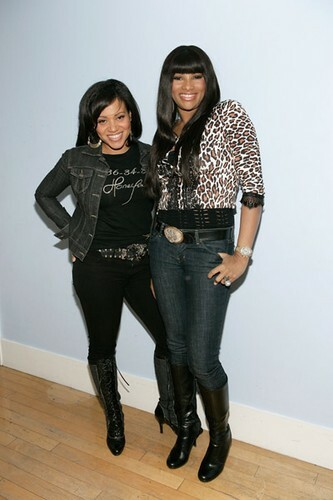 Salt N Pepa is an American hip hop trio from Queens, New York, that was formed in 1985. 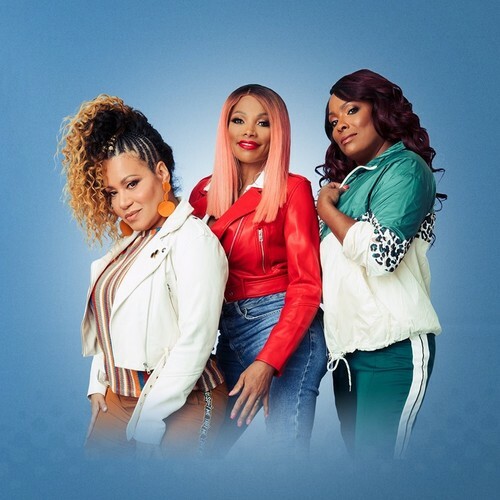 The group, consisting of Cheryl James ("Salt", now Cheryl Wray), Sandra Denton ("Pepa"), and Deidra "Dee Dee" Roper (Spinderella), has sold over 15 million albums and singles worldwide. 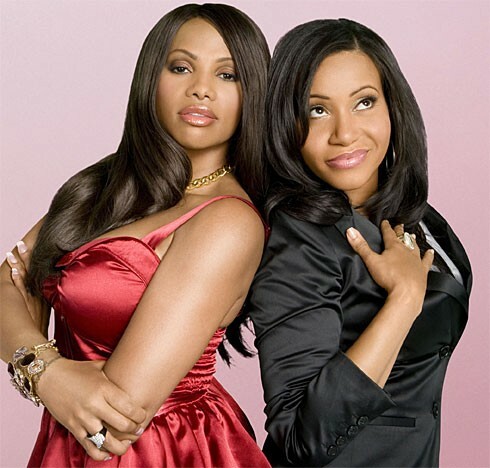 Salt-N-Pepa is the best selling female rap act, and six of their singles have been certified either platinum or gold in the United States by the RIAA.